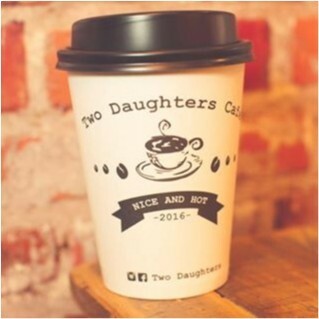 Two Daughters joined our Mission to help provide access to “Clean Water for All by 2030”. This Mission was initiated by the United Nations. A big thank you to Two Daughters’s team and customers for joining this extremely important mission on 20 December 2017. "Friendly service and food that has a home cooked feel. In a good way.. Started coming here because they were the only Cafe on Foveaux open after 4 and kept coming back. It's a cute, generally quiet place that doesn't feel at all pretentious."